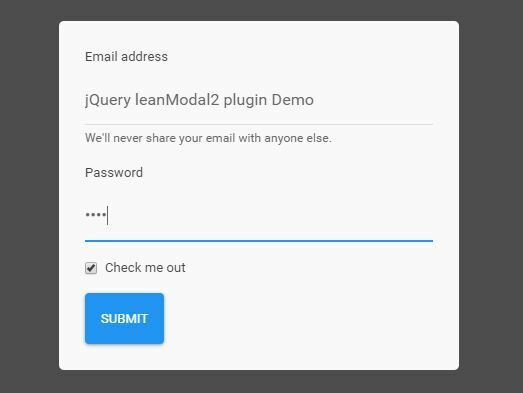 Msgbox is an versatile jQuery popup plugin for creating modals, dialogs, message boxes that are draggable, themable, resizable and fully customizable. Supports any html contents like inline elements, ajax content, iframe, image, etc. Multiple message boxes on one page. 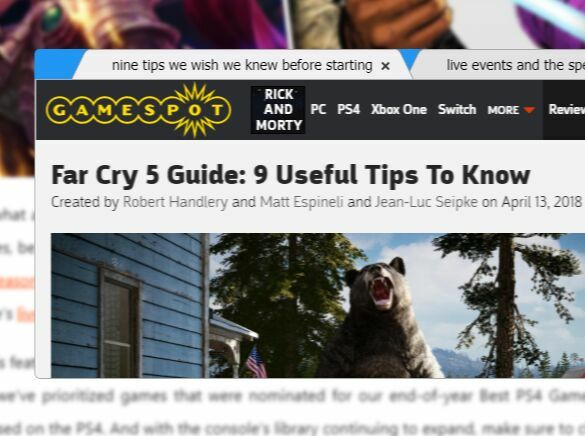 Maximization/Minimization of the popup window. jQuery based transition effects: swing and linear. Lots of callbacks/APIs to customize the message boxes. Working as an image gallery. 2. 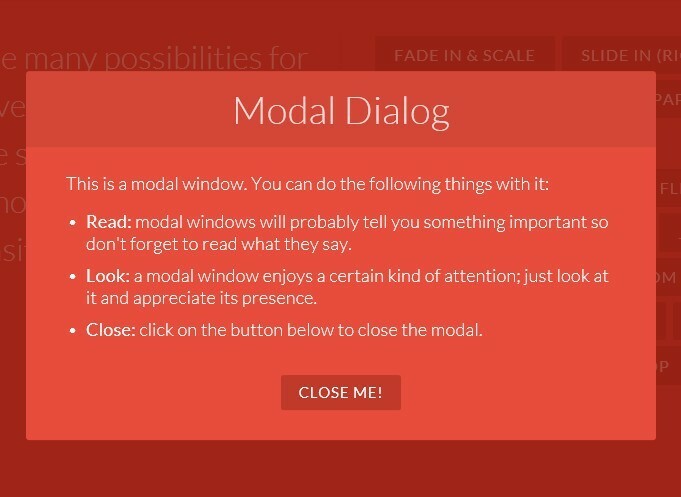 Choose and include a theme CSS in the page. 3. Create a link to trigger a message box. 4. Create a basic message box with default options. overlay: true, // show overlay ? // click overlay to flash|close or function? open: false, // show msgbox when initialized ? By default, $(...).msgbox will not show, $.msgbox will do. resize: true, // specify false to disable resize, or a scale as the minimal scale to be resized. 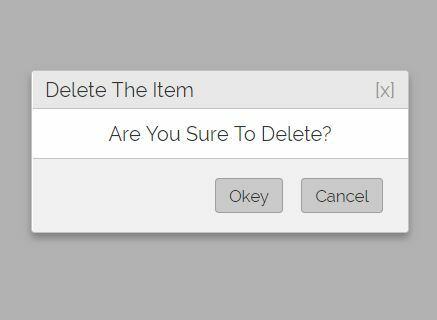 buttons: , // the buttons OK, Cancel, or custom buttons? minPos: 'top', // or bottom, the position of the "task bar"
This awesome jQuery plugin is developed by pwwang. For more Advanced Usages, please check the demo page or visit the official website.